A Real Estate transaction is one of your largest investments, and my goal is to treat that investment as if it were my own. 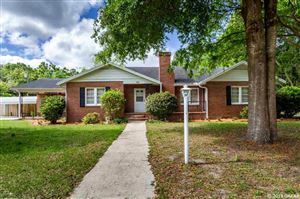 I will ensure that your transaction is handled with the utmost skill with 36 years of marketing experience, the last 28 years as a REALTOR in the Gainesville, Alachua County and surrounding county market areas. I have extensive knowledge through continuous education and as a Graduate of the Realtors Institute as well as a track record for one of the Top Producers for Horizon Realty. 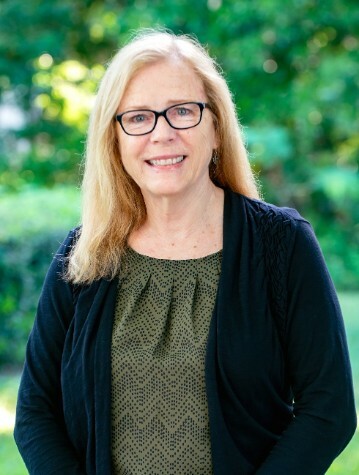 I currently serve on the Professional Standards Committees of the Gainesville Alachua County Association of Realtors, and past Chairperson of the Grievance Committee and Co-chairperson of the MLS committee. When my husband of 40 years, Dan, is asked if Sue is a full time Realtor, he answers enthusiastically, "Sue is an all-the-time Realtor." I look forward to meeting you and caring for all your Real Estate needs.